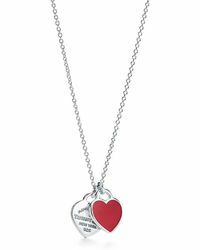 Nothing spreads the message of love more clearly than heart necklaces. 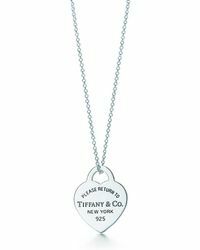 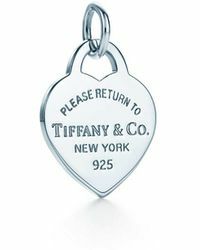 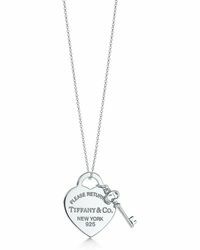 Whether you’re giving a gift to a loved one or to yourself, heart necklaces never go out of fashion. 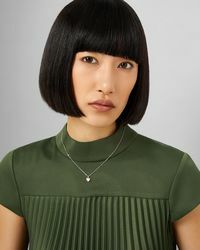 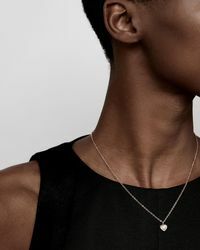 Why not break away from your traditional heart necklace and go for a twist on the desirable style with heart necklaces by Strange Fruit, Myia Bonner and Private Opening. 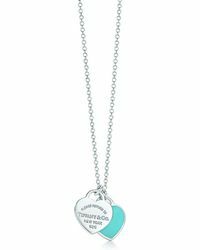 If an open heart necklace is more your thing, be sure to try Fiorelli and Seeme and let your heart necklace make an impression for all the right reasons.